Wplus9 TRELLIS BACKGROUND 1 Designer Dies wp9d-210 at Simon Says STAMP! 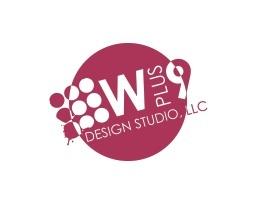 Success, Wplus9 TRELLIS BACKGROUND 1 Designer Dies wp9d-210 has been shared! The Trellis Background 1 Die can be used alone or layered with the Trellis Background 2 Die.